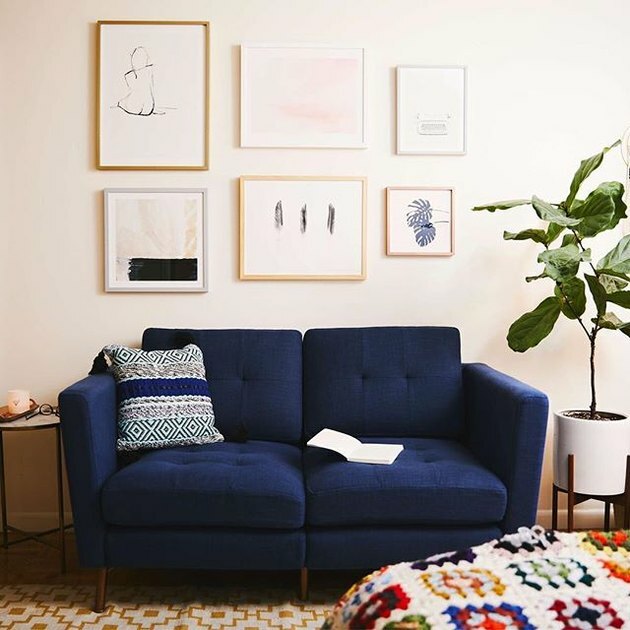 We adore Target and Ikea, but sometimes having the exact same couch and framed picture as your friend — and friend of a friend — gets a little boring. The good news is that we have a solution to this problem: furniture and decor startups. The eight below have our stamp of approval. Boll & Branch offers organic bedding and towels sold both online and in their very first brick and mortar in Short Hills, New Jersey. Most of the bedding comes in the $200 to $300 price range while the towels come in under $100. Burrow offers environmentally friendly couches that are delivered right to you. All furniture comes in under $2,000. 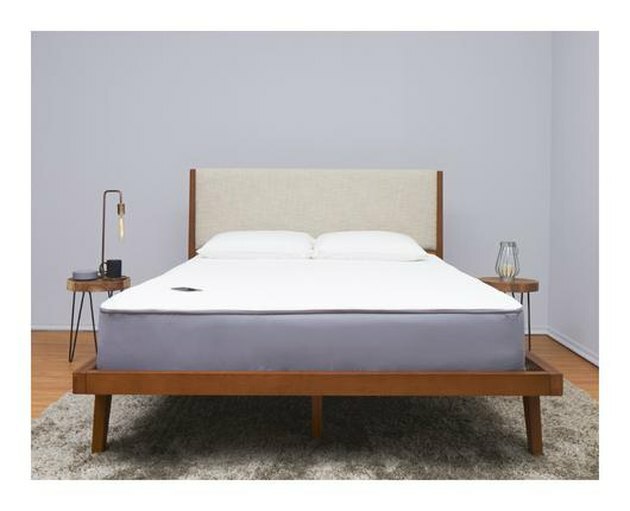 Eight offers smart mattresses with daily sleep reports, bed warming, alarms, smart home integration, and ability to work with the Amazon Alexa. The mattresses start at $699. 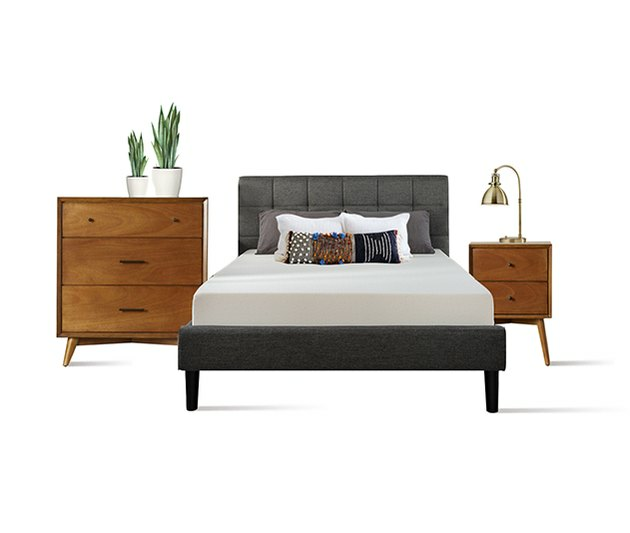 Floyd makes a bed and a table intended for city living, that ships to your door, and is easy to assemble. The bed starts at $489, and the dining table at $595. Maiden Home sells high-style furniture that's handmade in North Carolina, without the retail markup. Their sofas are in the $2,000 range, their sectionals in the $3,000 range, and chairs in the $1,000 range. 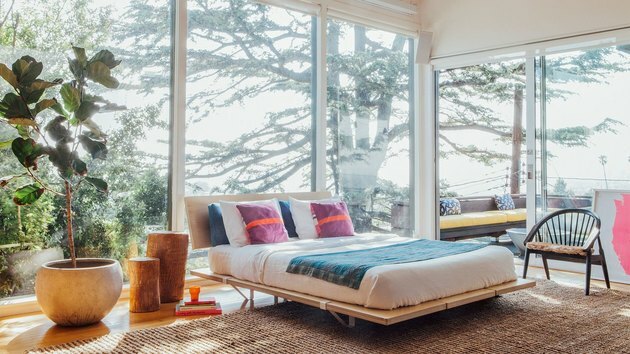 Feather is a reasonably priced, stylish furniture rental company geared toward millennials. Bedroom packages begin at $99 per month, living room at $59 per month, and so on. The Inside offers custom furniture in under two weeks that's made in America. The cost of the pieces can be described as more expensive than Ikea, but less expensive than Pottery Barn. Brandless is a food and household products site that sells affordable items by taking brand names out of the equation. Most items on the site come in at $3 a pop. The home items include tableware, kitchen linens, and more.